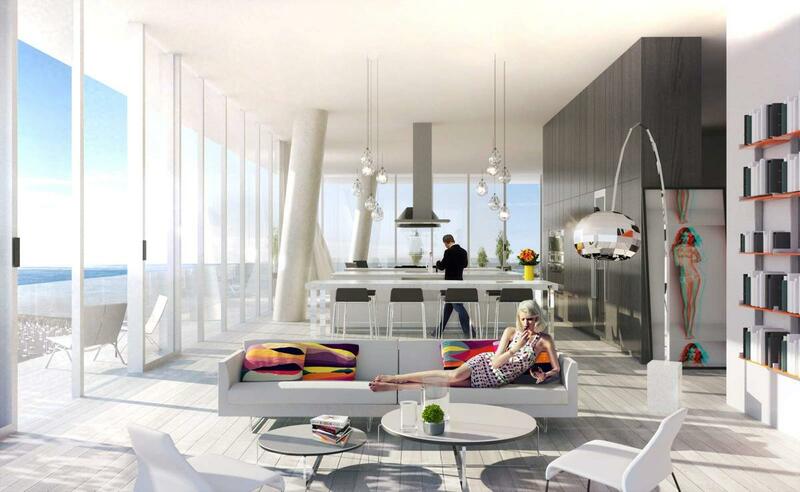 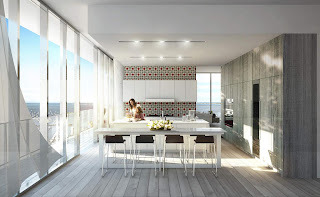 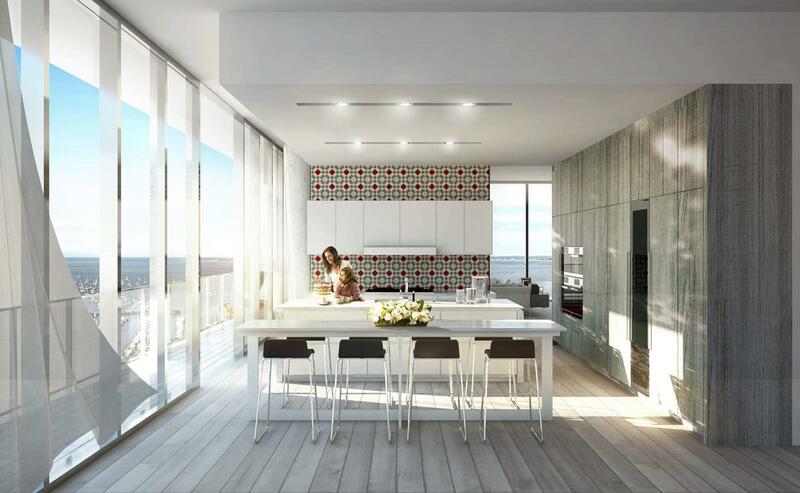 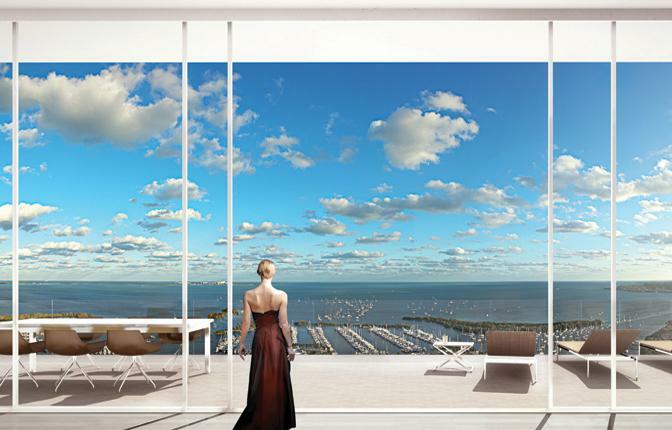 Miami has developed a contemporary vernacular of condominiums that combines brise soleil style balconies shading floor-to-ceiling windows enjoying panoramic water views. 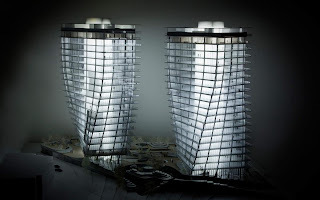 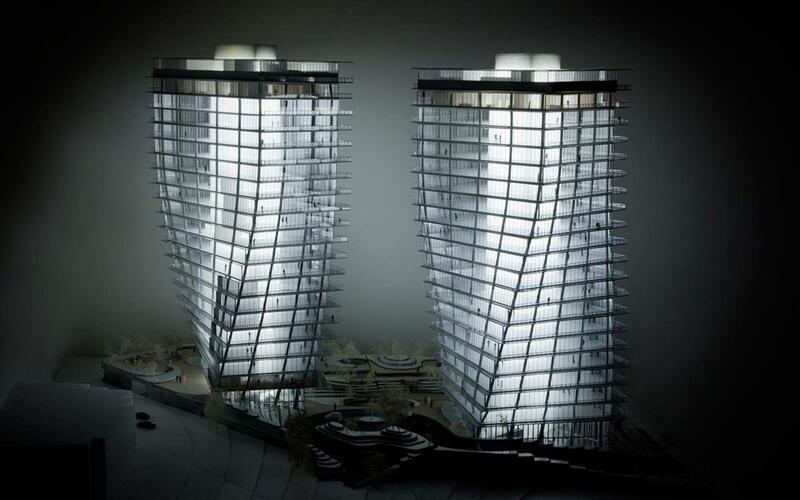 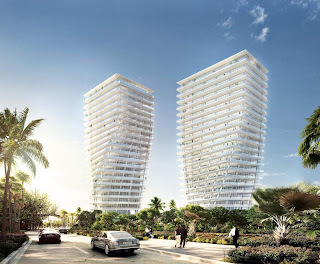 We propose to take these elements and continue the evolution of the local condominium. 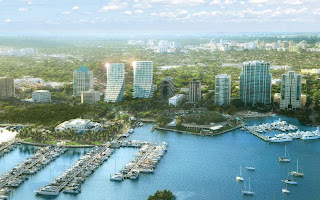 Coconut Grove’s identity is closely tied to its untamed jungle-like vegetation, yet the center has become practically clear-cut. 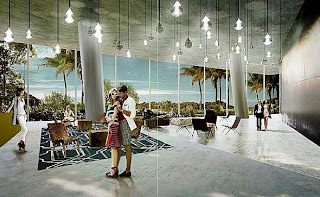 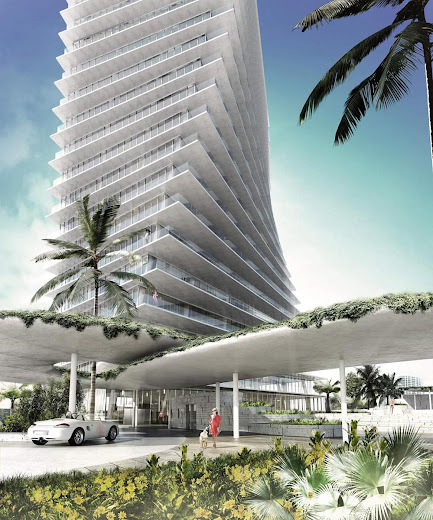 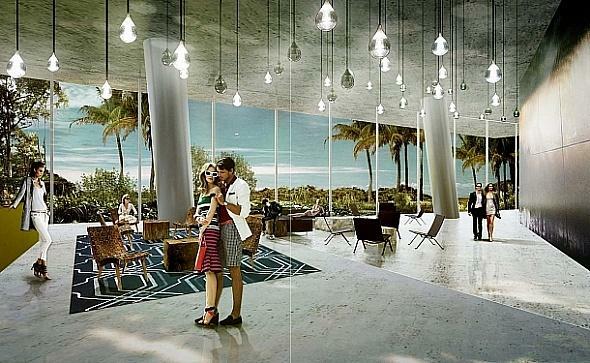 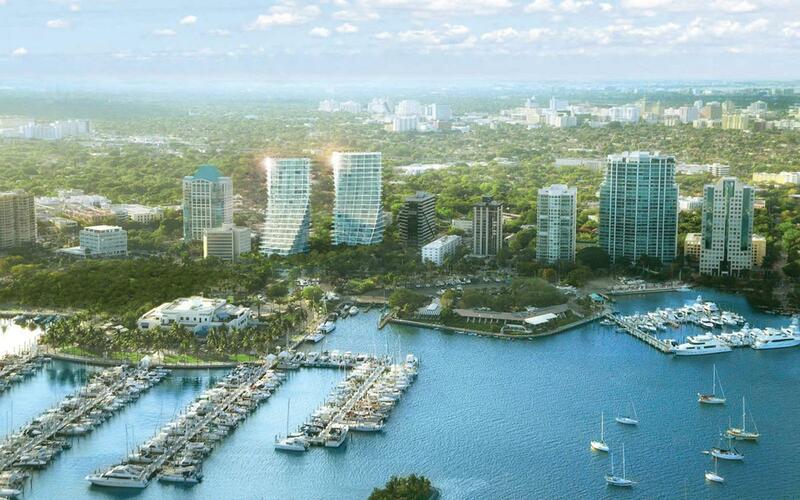 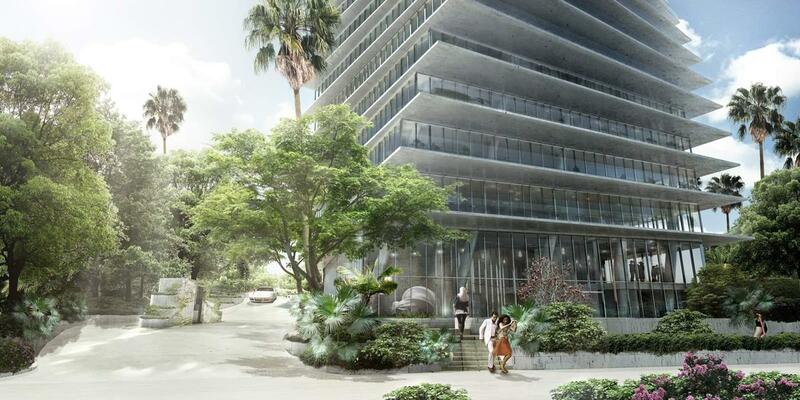 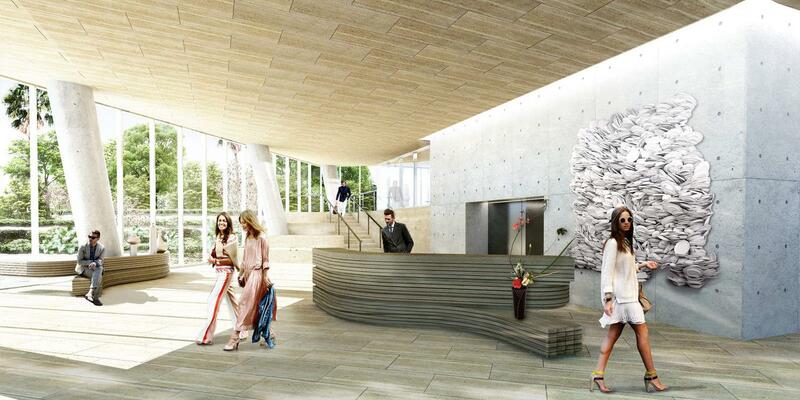 We propose to “re-grove” the heart of Coconut Grove, and create a landscape in tune with the surroundings. UNStudio . 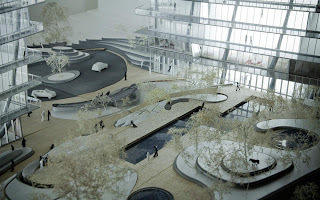 Yamashita Sekkei Inc.